The Mono Craters are an elongated, 17 km long group of lava domes, cinder cones and maars on the eastern side of the Sierra Nevada between Mono Lake and Long Valley caldera, California. 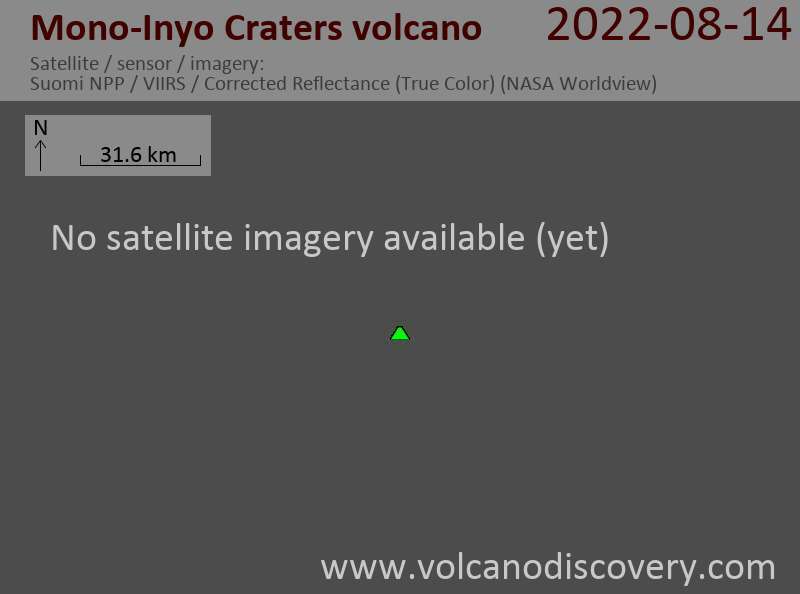 The last eruption at the Mono Craters took place about 600 years ago, nearly contemporaneously with the eruptions from Inyo Craters to the south. It formed tephra rings and obsidian lava domes, lava flows and locally extensive ash and pumice layers. The most known crater of the group is Panum crater.